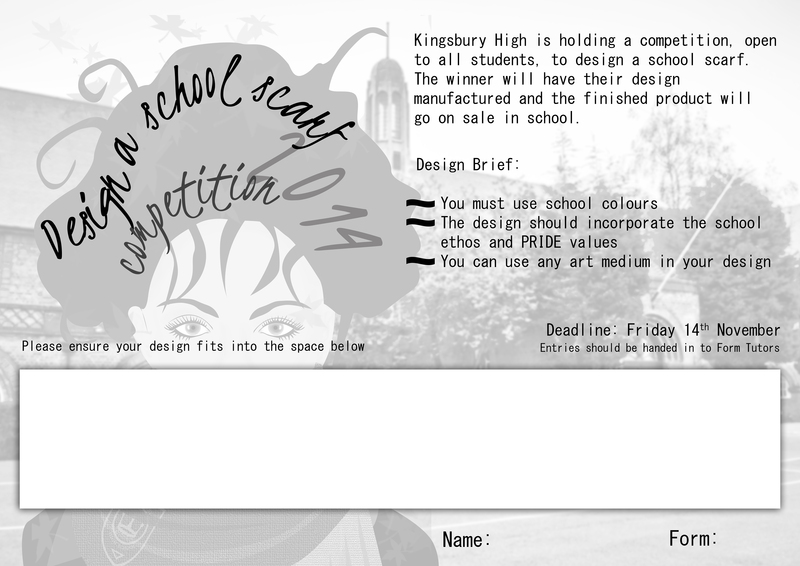 Kingsbury High is holding a competition, open to all students, to design a school scarf. 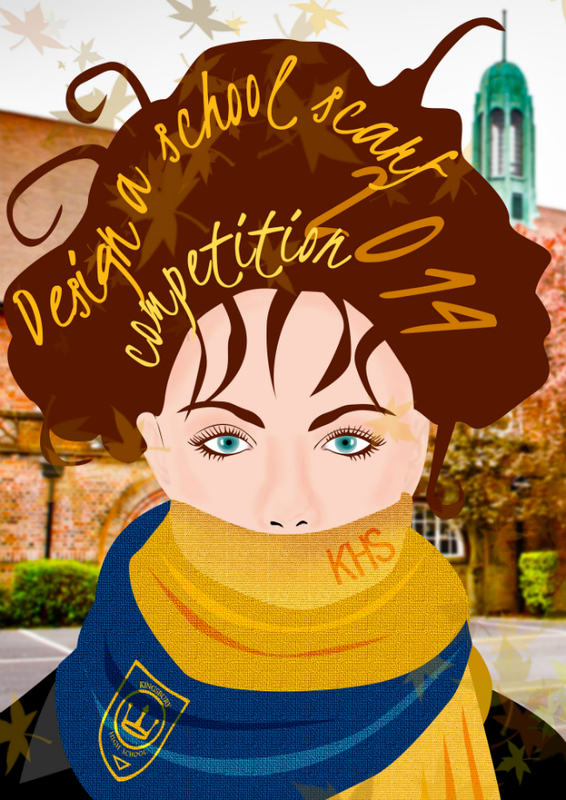 The winner will have their design manufactured and the finished product will go on sale in school. 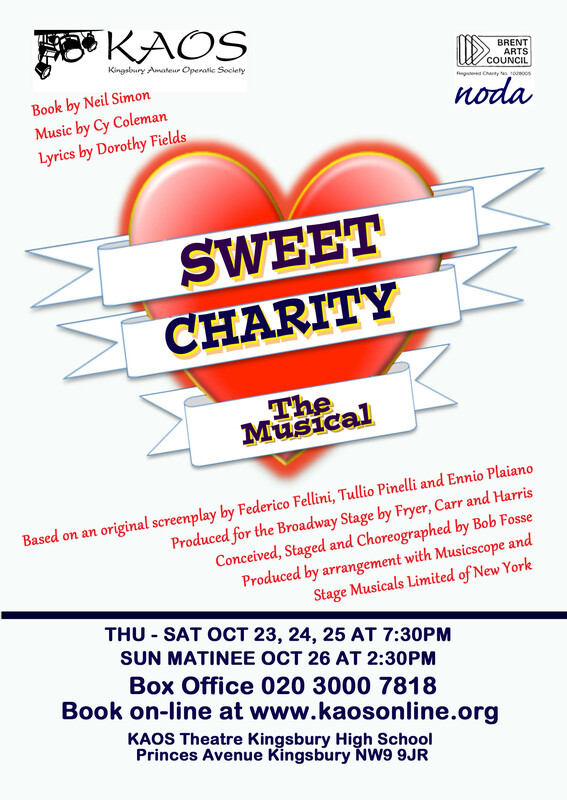 Kingsbury Amateur Operatic Society have offered free seats to students for Thursday’s performance of Sweet Charity. Kingsbury High School has been awarded Gold Club status under a scheme set up by the Mayor of London, Boris Johnson, to recognise exceptional schools in the capital. 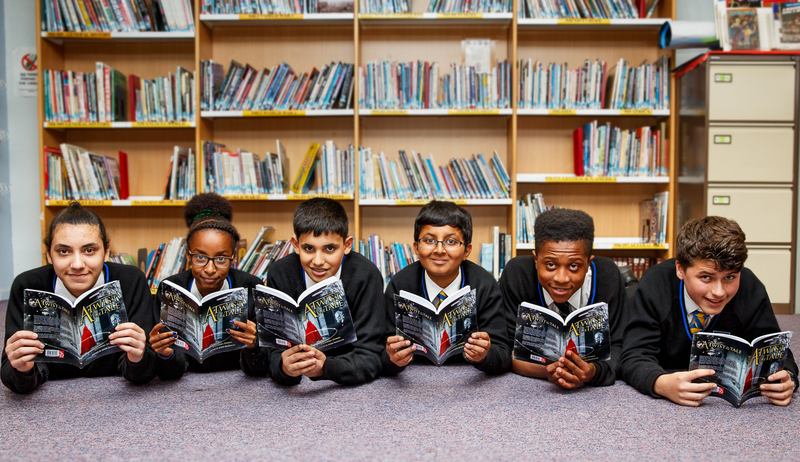 The Gold Club is part of the Mayor’s ambition to help drive up standards and raise attainment for all schoolchildren wherever they live in the capital and regardless of background. The Gold Club celebrates schools that are achieving academic success with all their pupils, in particular those where they may be disadvantaged or be affected by circumstances that could have an impact on their learning. In highlighting schools that are ‘bucking the trend’, particularly those with children on Pupil Premium or previously low attainment, the aim is to inspire others in London to strive for similar academic success and offer them the chance to learn the best practice in the classroom of the Gold Club schools. The Mayor of London Boris Johnson said “Congratulations to Kingsbury High School and all the other schools that have been recognised by our Gold Club programme. The Gold Club is based on the belief that all schools can aspire to attain excellence for all their pupils, whatever their circumstances. London schools are already doing well when compared to the rest of the country, but each of our Gold Club schools is making even great strides with their pupils. 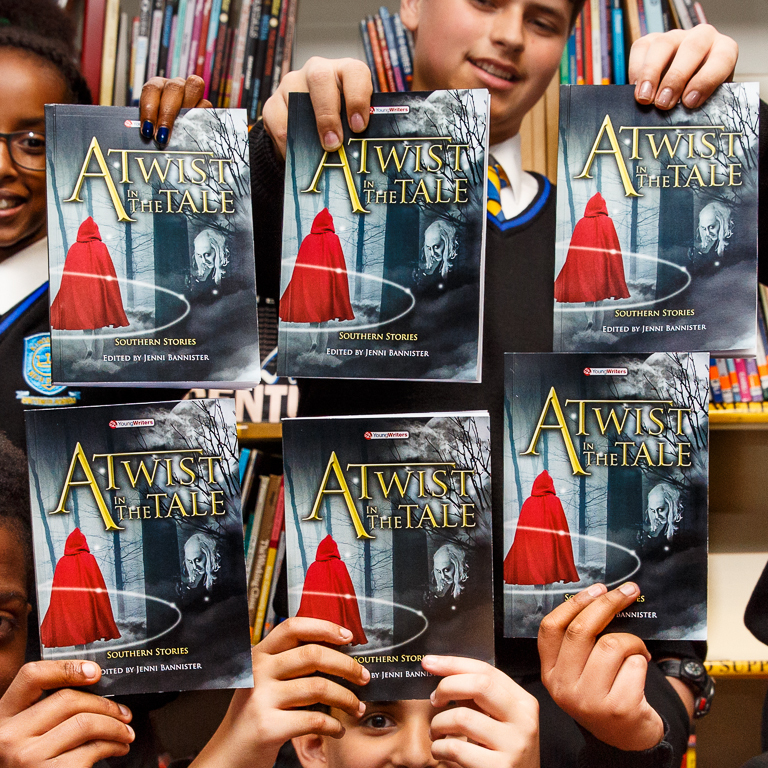 There is no ‘one size fits all’ approach to raising standards, but we hope other schools will be able to benefit as a result of seeing what others in the capital are doing to achieve academic excellence. I see Gold Club schools as exemplars because they enable terrific results for all their young people”. 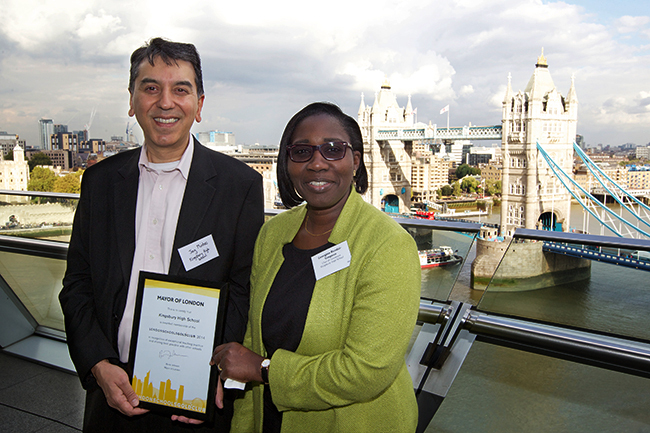 Chair of Governors, Georgina Bondzi-Simpson and Parent Governor, Jag Minhas, attended a Gold Club Awards Ceremony at City Hall on Thursday 2nd October and said “It was a privilege to represent our school at City Hall at the Mayor’s London School’s Gold Club awards ceremony, where after hearing an inspiring speech by the host of the event Munira Mirza, the Deputy Mayor for Education and Culture, we proudly received an award for being in the very top tier of secondary schools for delivering trend-breaking performance in the academic progress of our students. “Our admission into this exclusive club celebrates the fantastic efforts of all of our students, staff and parents who’ve been able to prove that circumstance is no barrier to fulfilling student aspirations and driving exceptional progress in student’s performance, as well as the achievement of excellent results. Receiving the award represents a big ‘well done and congratulations’ to all of our school’s community for all the great work in doing just that! 95 schools have been awarded Gold Club status in 2014, year two of the scheme. They are being asked to share their good practice through seminars and hosting visits to their school so that other schools can learn from a range of approaches that have delivered success and achieved extraordinary performance of their pupils. 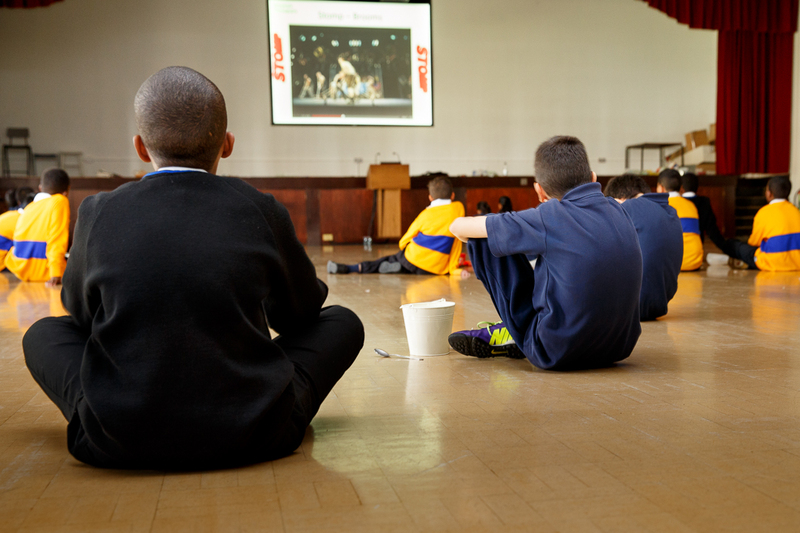 Kingsbury High School held its first enrichment day, or ‘Excel Day’, of this academic year on Thursday 2nd October 2014. Students from Year 8 worked with the Physical Education, Expressive Arts & Extended Learning Faculty and took part in a programme based on the successful West End show ‘STOMP’. Students created an exciting cacophony of rhythmic music using household objects, thereby developing teamwork, physical co-ordination, listening and performing skills. The sessions started off with clapping exercises and exploring the varied ways that rhythms could be created with the use of voice and a range of body parts. These rhythms were developed by incorporating the recycled items students had collected. In the mix were Pringle tubes, plastic bags, flower pots, buckets and more. Students ended the session with a performance which blended together dance, music and theatrical performance. Newly appointed School Rugby Ambassadors did Kingsbury High School proud on Friday 26th September when they ran a Rugby World Cup 2015 ‘One Year to Go’ event for local primary schools. The School Rugby Ambassador Programme is being delivered by Kingsbury High School Sports Partnership; with the Rugby Football Union (RFU) and the Youth Sports Trust. 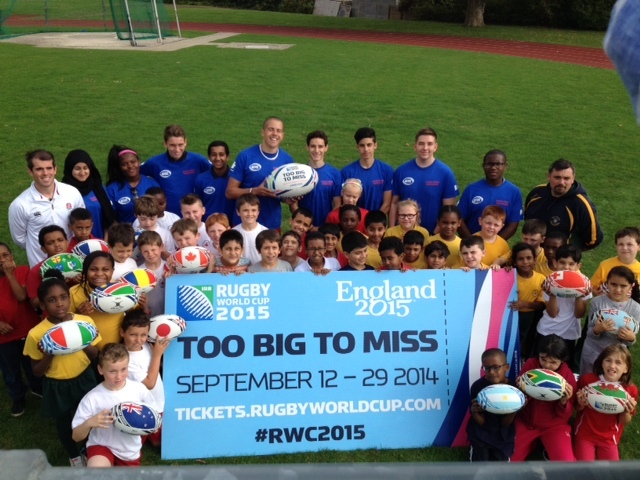 The event which took place at Willesden Sports Centre promoted rugby, the RFU values and the Rugby World Cup 2015. Ambassadors received training on how to successfully carry out a School Rugby Ambassador role; Callum Convery from RFU delivered a practical training session; and with support from local rugby club, Kilburn Cosmos, ambassadors concluded their day by leading a mini rugby festival for primary school students.